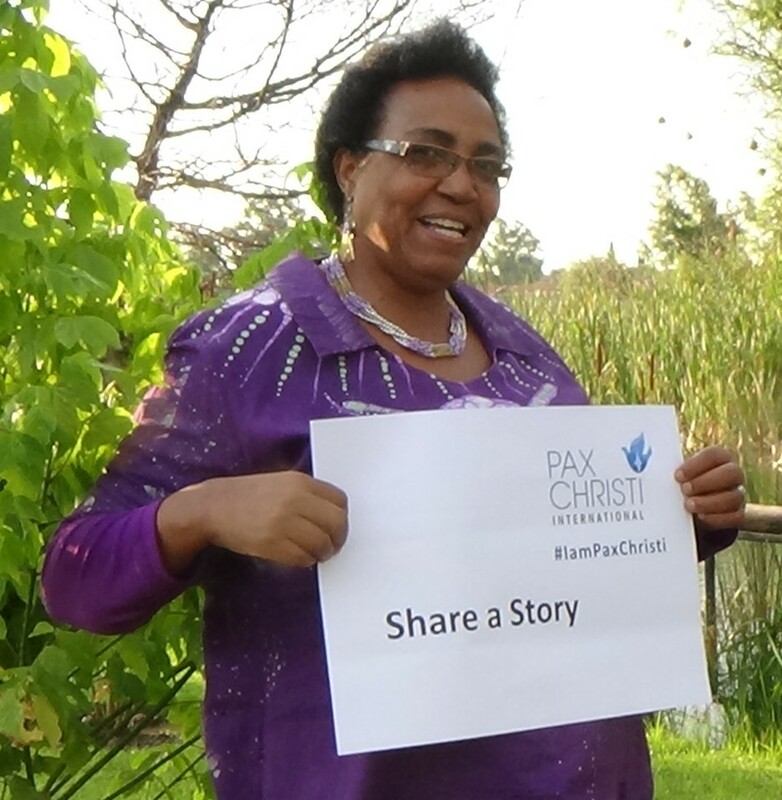 We regularly feature interviews with women and men who make up the Pax Christi movement, those people who are doing the work of Pax Christi at the grassroots level as members of our 120 member organisations on five continents. We call these short conversations, the #IamPaxChristi interviews. Click here to read interviews from the #IamPaxChristi series.